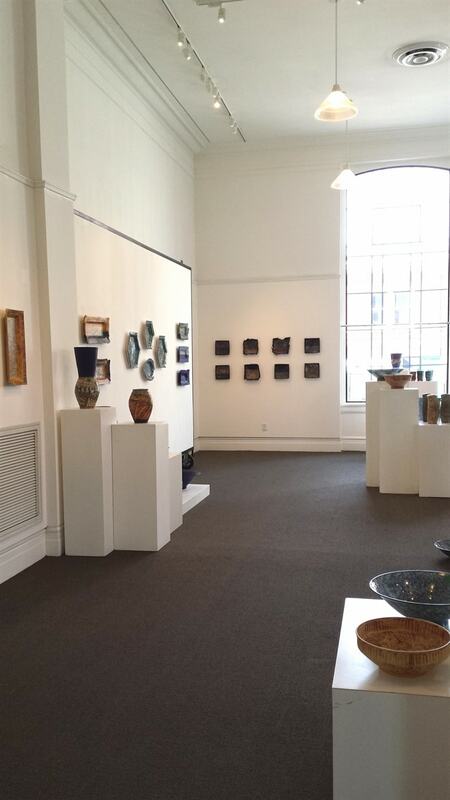 * We are excited to be exhibiting at the AGB, Art Gallery of Burlington, April 27 - July 28, 2019. 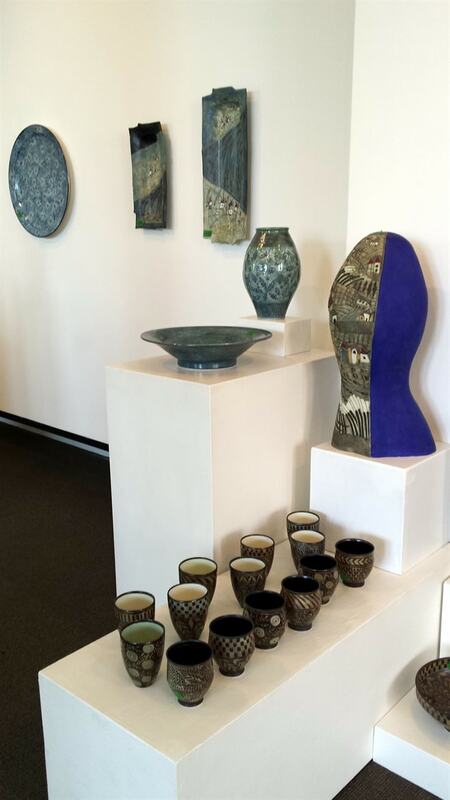 The reception is Friday April 26, 2019, from 6-9 PM. If you are anywhere near Burlington that Friday please come and say hello, we'll be hanging out in the Perry Gallery and if you have family and friends in the area please pass on our invitation to the exhibition. 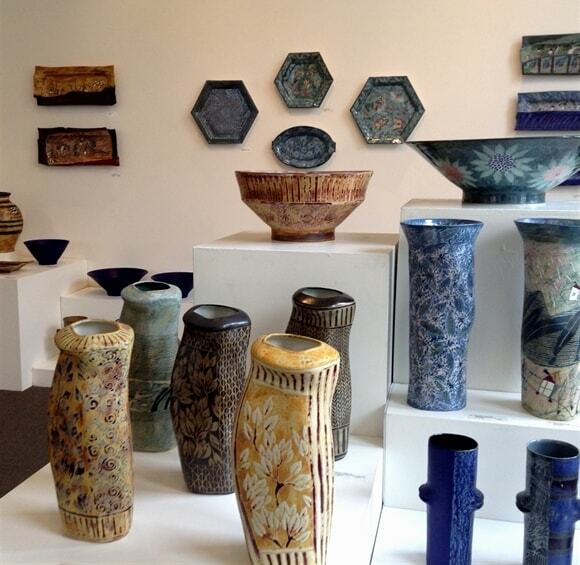 All the works in the exhibition are shown here on our website. 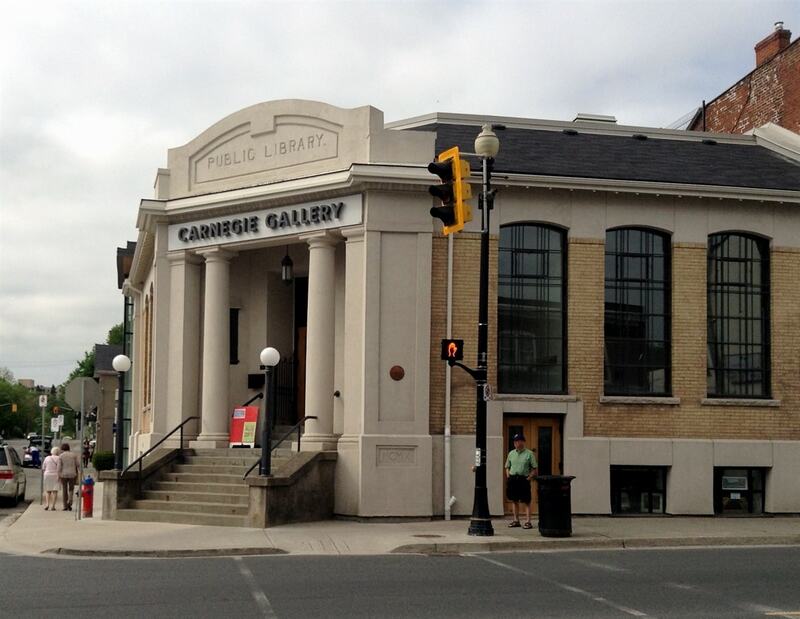 * old news - our May, 2017 exhibition at The Carnegie Gallery in Dundas was a blast. Here is the invitation and some gallery shots. Stunning gallery and wonderful people.